Track 9's got something special on Super Sunday! 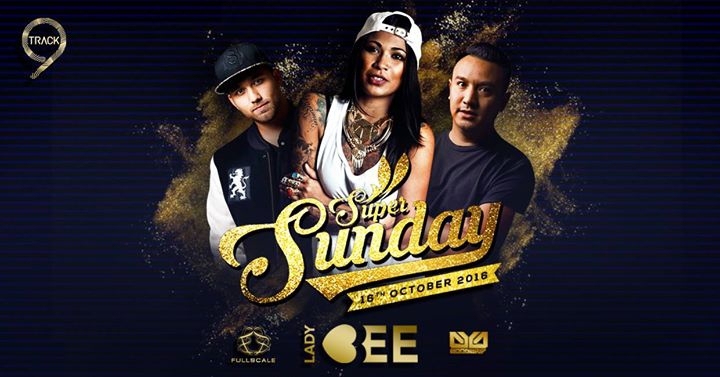 Lady Bee from Netherlands will make your Sunday night Super FUN!! For more info and reservation, contact [email protected].